MUMBAI RESIDENT Anand Gupte (34) says he will think twice before planning to take the Rajdhani Express to Delhi next month. With the planned introduction of the dynamic pricing for premium train services from September 9, Gupte may prefer an alternate mode of transport than take a hit. “I was planning a trip to Delhi in October but looking at the current fare pricing, I’ll have to think it over. The railways cannot expect passengers to pay so much for a journey of 16 hours when a two-hour flight is cheaper,” Gupte said. Starting Friday, the government has announced of a fare hike of up to 50 per cent in base fares for most passengers traveling in AC-II tiers and AC-III tiers of premium train services such as Rajdhani, Shatabdi and Duronto. According to the new pricing formula, only the first 10 per cent of berths will be sold at current base fares. The rest will receive a simultaneous addition in pricing as per seats available. While this brings the segment in direct competition to low-cost airlines in terms of pricing, regular railway passengers have expressed disappointment over the announcement. “It was too abrupt. The railways should have intimated passengers. I was planning a trip to Bhopal but with such fares in place, I may look for other modes of transport. Though the capacity of these trains are high, the current fare hike will only drive away passengers from using trains,” said Ganesh Iyer (40). 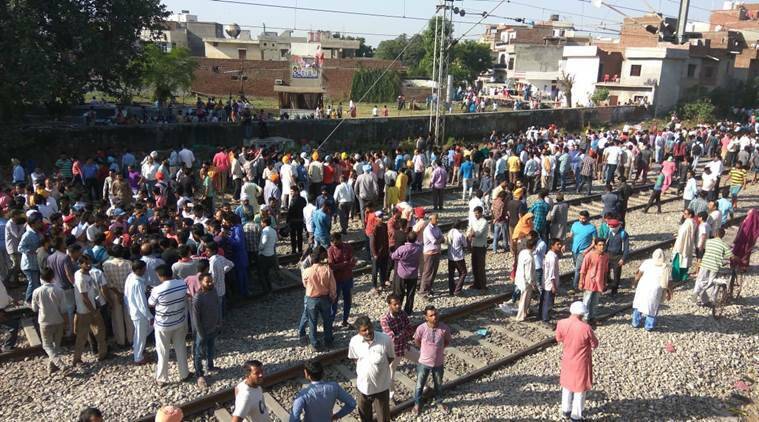 Railway activists have termed this to be a ‘sad trick’ by the railways to cover up for the losses incurred. “The railway ministry seems to be making an unhealthy use of passenger-earnings. Keeping the first and executive chair class out of the hike further adds to its dubious nature,” said Shubhash Gupta, chairperson, Railway Yatri Parishad. 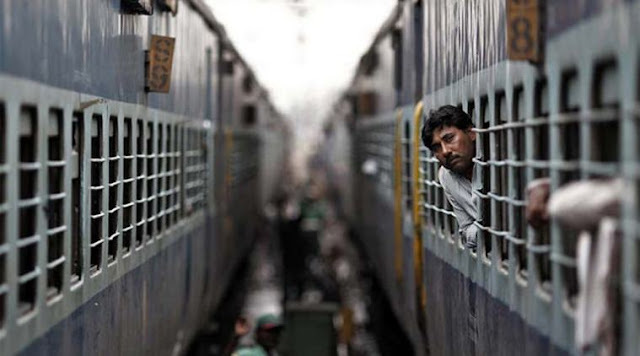 “Targeting premium trains such as Rajdhani, Shatabdi is certainly not a welcome decision. A Mumbai-Delhi Rajdhani fare for II-AC after surge pricing will touch Rs 3,500 to Rs 4,000. Flights on the same route are worth Rs 3,000. The model could have been followed after 35 to 40 per cent of seats got filled and not after 10 per cent got filled,” said Vijay Aravamudhan, a railway activist. Railway officials however believe the model will not impact their bookings as passengers would still prefer their services. “The pricing was initiated only among these trains as 90 per cent of the total seats get booked. This will not affect bookings of passengers in any way,” said a CR official.